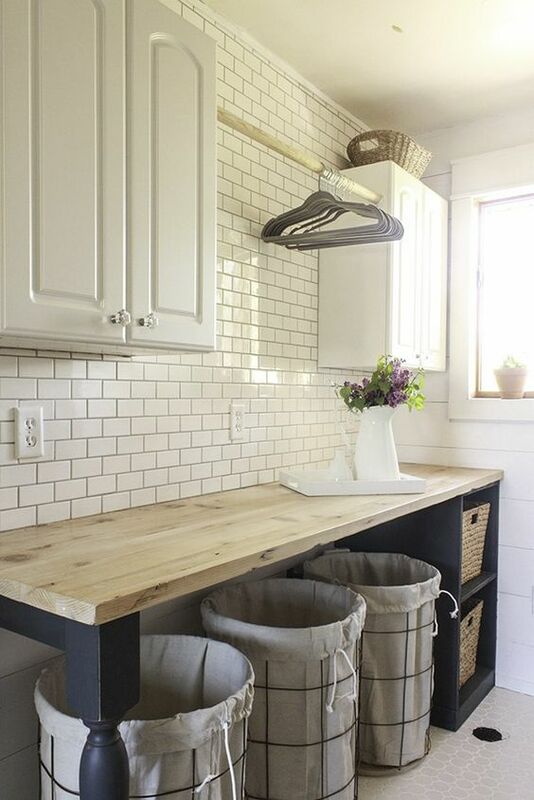 The laundry room is often the space that is forgotten about or put off. This is one of the most versatile spaces in the home because it can shrink or grow to fit the space and the needs of the family that is utilizing it. 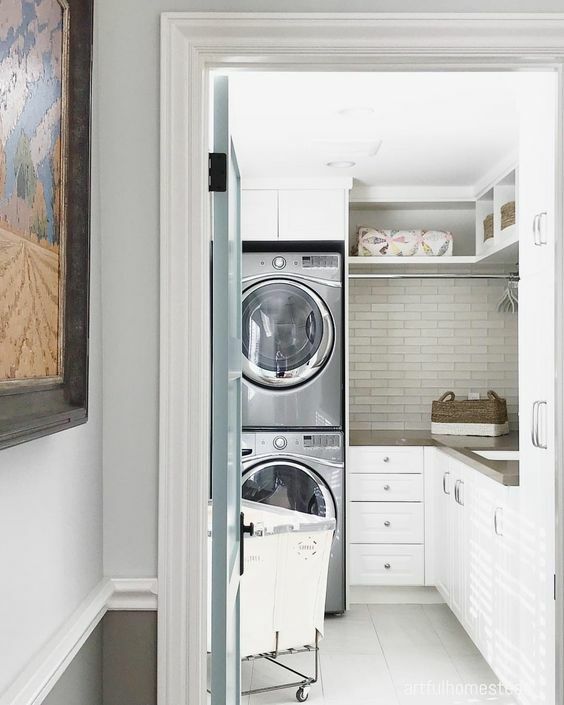 On top of varying in size, laundry rooms can also vary in functionality in order to make the most out of the space in the home and suit the needs of each individual family. 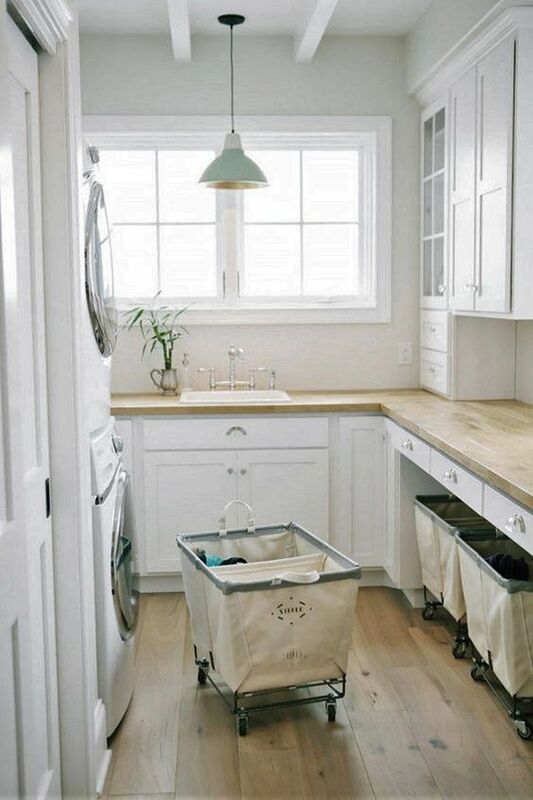 Laundry rooms have more recently become a desired space in most homes. 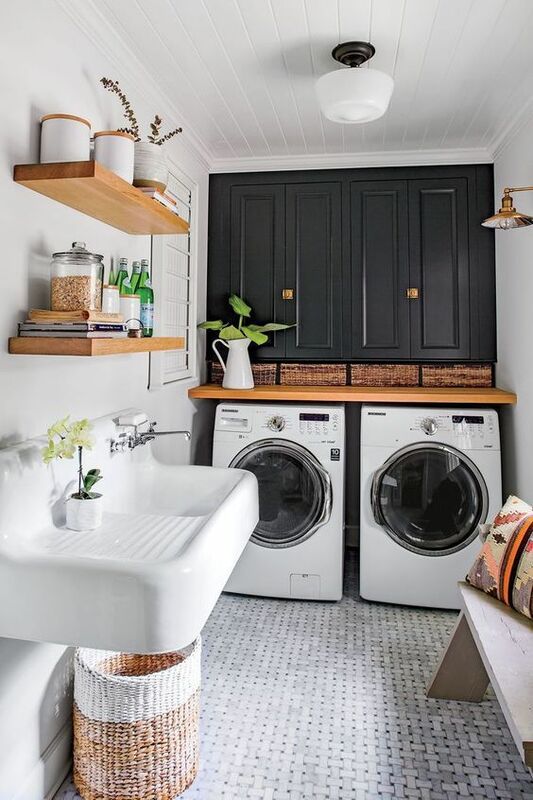 This is mainly due to the fact that in the past laundry rooms were most commonly found in the basement of the home, which was rarely a finished space. 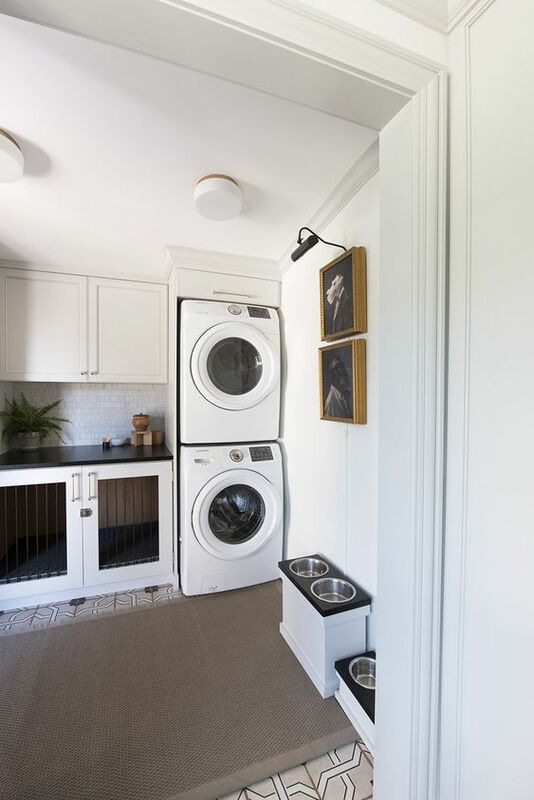 As seen in the above images, laundry rooms are now commonly used as multi-functional spaces. 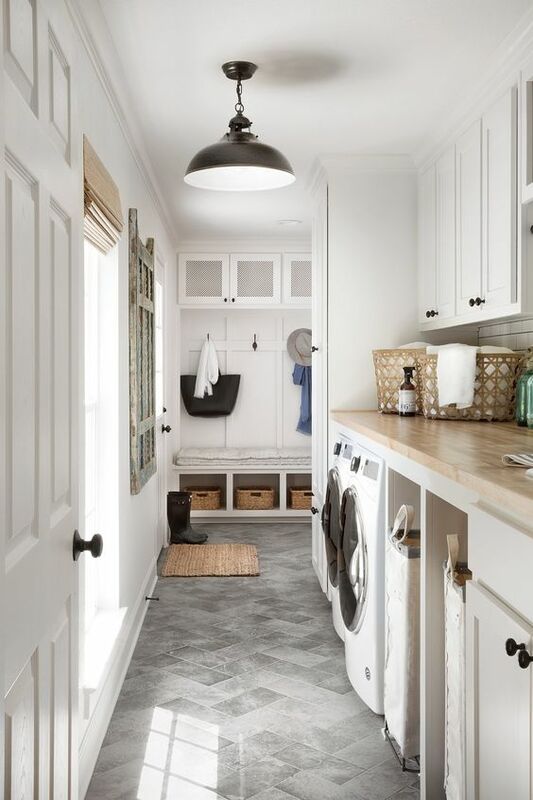 For instance, they now house areas to hang clothing to dry, ample storage, pet areas, and even coat and shoe storage so that it can double as a mud room. This can help maximize the space in an attractive and functional way. With today’s technology the functionality of the laundry room is even more limitless. 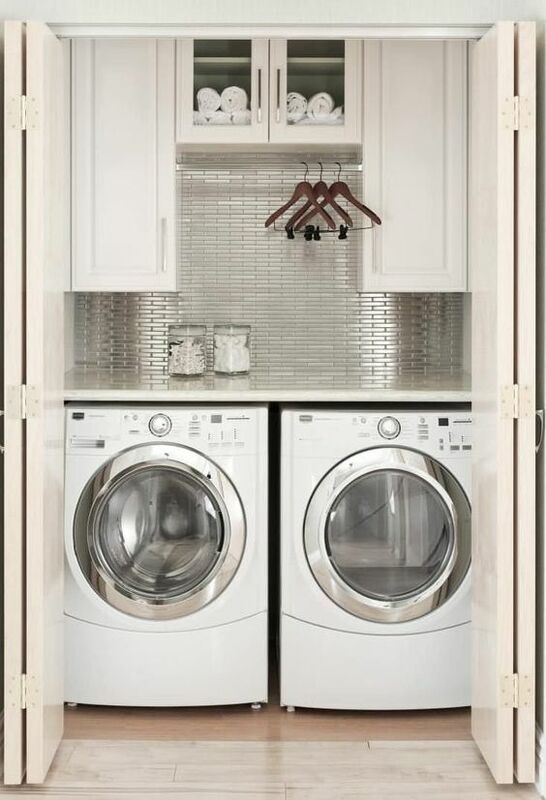 Washers and dryers can now be stacked to conserve space if need be, they can be placed on risers for easy reach-ability, or they can stand side by side to allow for more horizontal space. 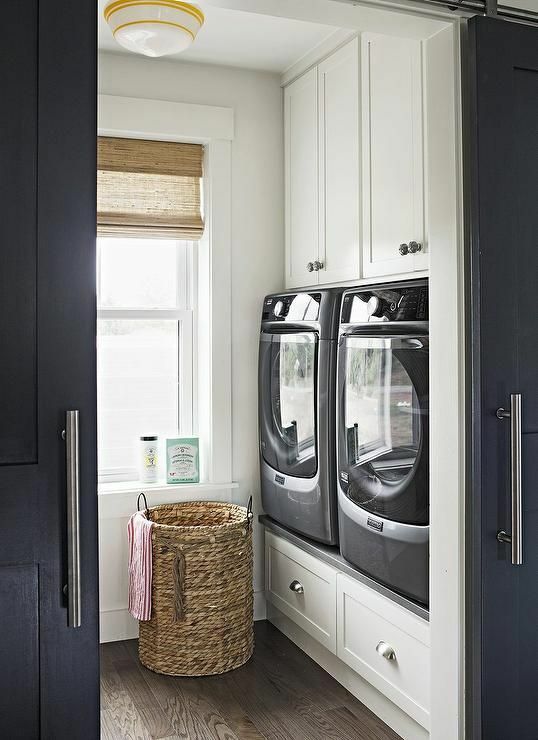 Overall, laundry rooms have come a long way from simply having a washer and dryer in the basement. They can now be easily incorporated into any basic home design to create something both beautiful and functional.